Stoner | exploring the world of uncommercialized music. 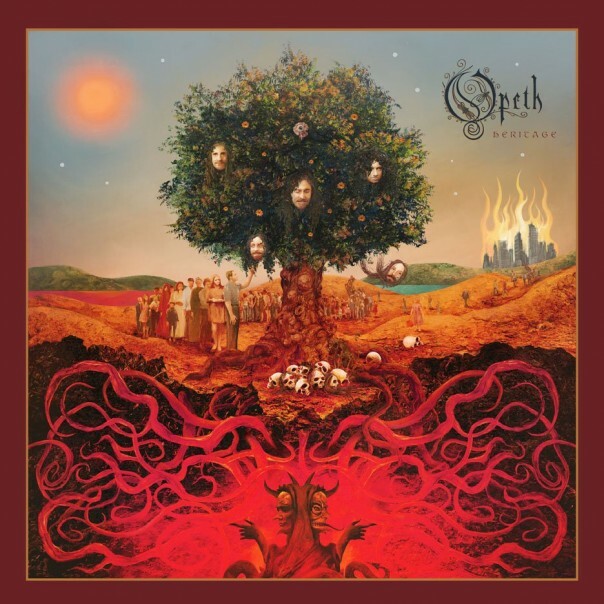 Just a quick reminder of Opeths latest album “Heritage” that was released in september 2011. Sick cover and some really good tracks in there. JUST GET IT! This record is more stoner/psych influenced than previous records.